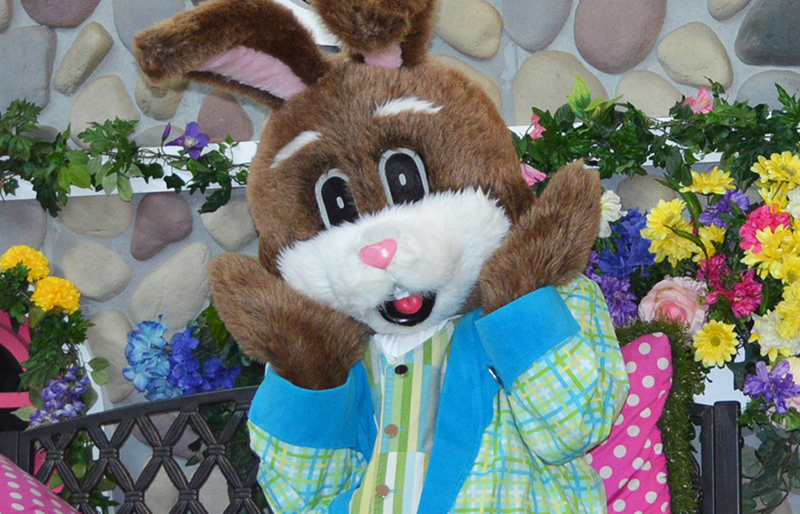 Hippity hoppity, hippity hoppity Easter is this Sunday! 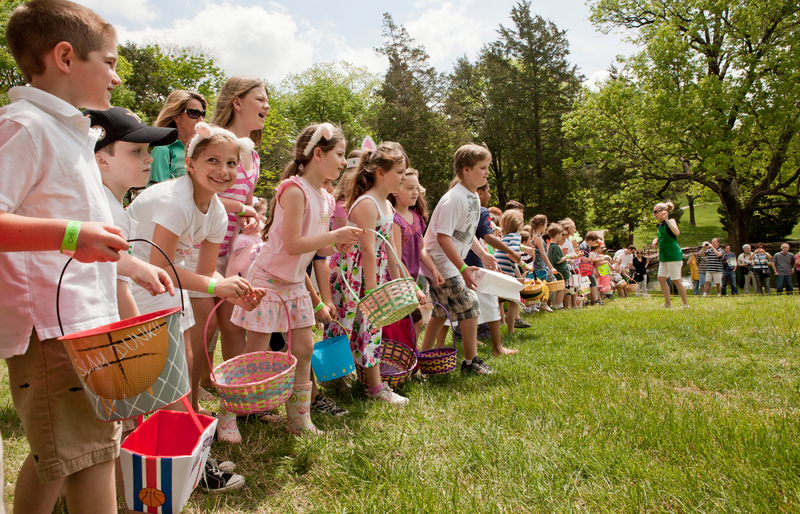 Hop out for an egg hunt and more in this weekend's celebration of Spring. Click the photo for Easter Egg hunts & other Easter events. Click the photo for mall Easter Bunny schedules. 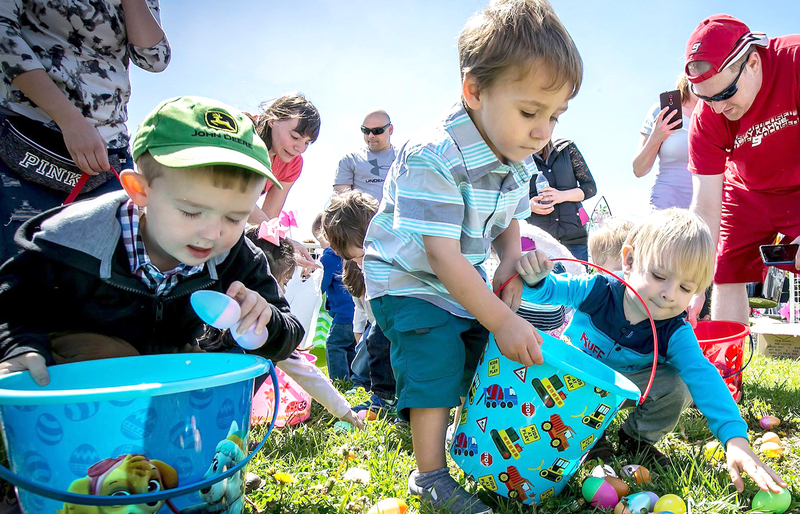 Featured photo at top: Local tots have fun gathering eggs during Murfreesboro's Citywide Easter Egg Hunt. This year's outing takes place Saturday, April 20. Chad Young is managing editor & entertainment editor for this publication.